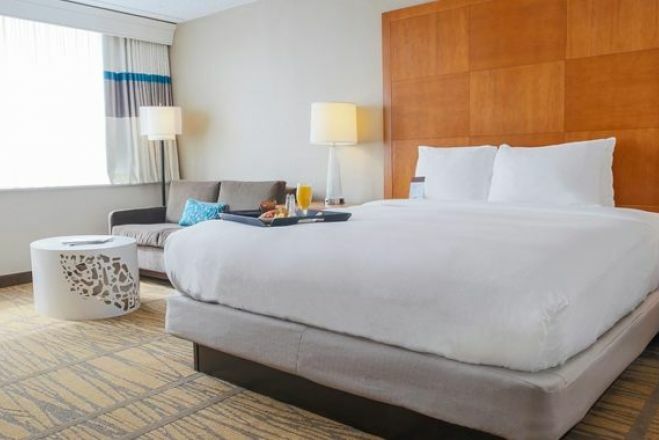 DoubleTree By Hilton Rochester Make your day hotel stay enjoyable and comfortable by booking your day stay at DoubleTree By Hilton Rochester. DoubleTree Hotel Rochester is a superb day hotel perfect for leisure or business. 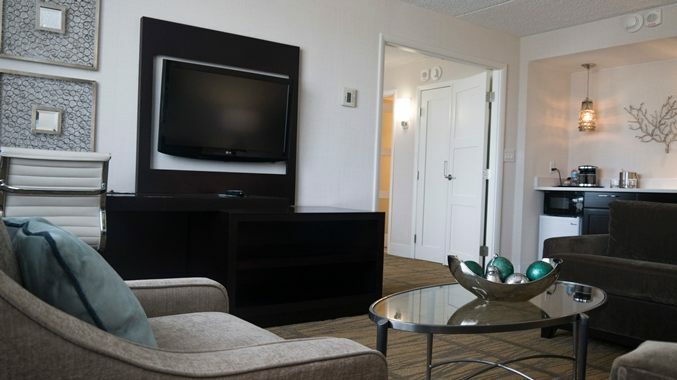 Each spacious, comfortable day use hotel room includes excellent amenities such as complimentary luxurious toiletries, TV, a seating area, and many others. Workout time? 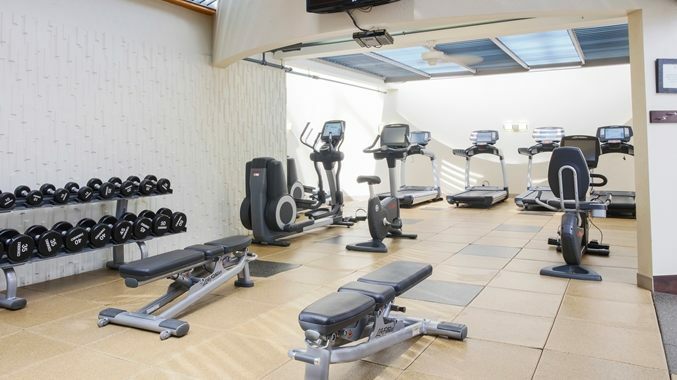 Head to the day stay hotel's on-site indoor pool for an energizing swim or to the fully equipped fitness center for a complete exercising session. Have some work to get done? The 24-hour business center offers you all the facilities you need for maximum productivity. 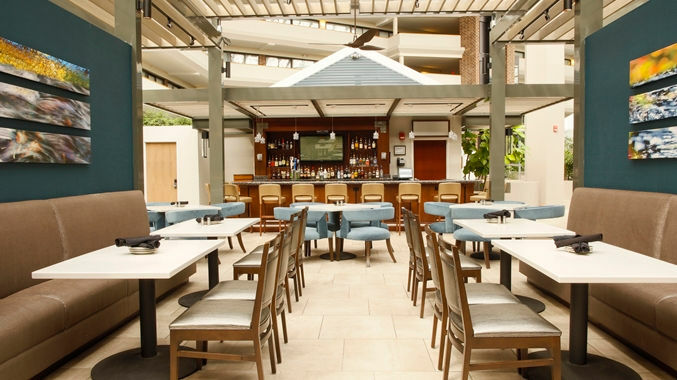 The day use hotel's Atrium Lounge is the ideal place for some cocktails or drinks and Bistro 252 for a tasty, classic American meal. 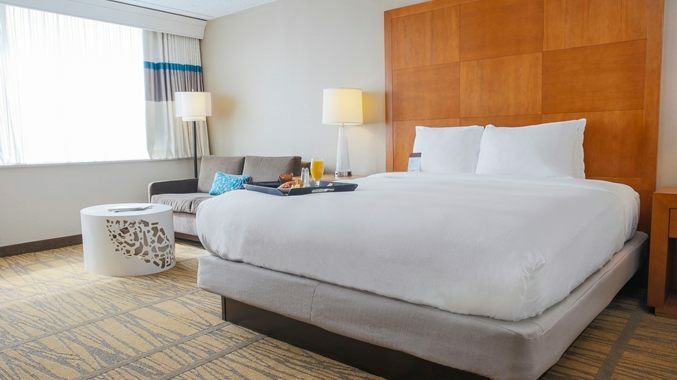 Book your premium private day room at DoubleTree Hotel Rochester and enjoy a charming stay in the city! 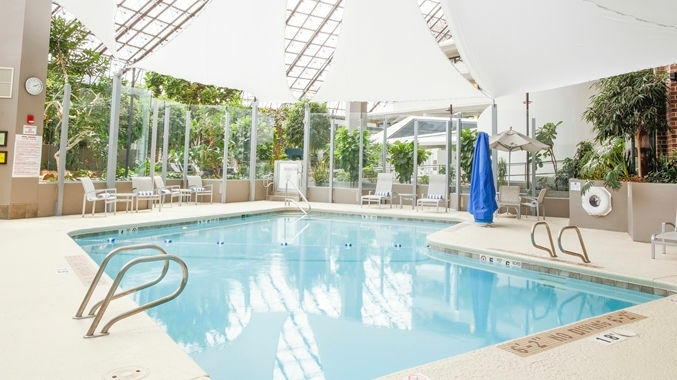 DoubleTree Hotel Rochester is a premium day booking hotel located close by a bunch of iconic tourist attractions and places of interest. Bill Gray’s Regional Iceplex – Looking for an unwinding activity to do during your daycation? Head to Bill Gray’s Regional Iceplex, where you can enjoy some public skating and local hockey. Strong National Museum of Play – Time for finding out new things in a fascinating manner! Strong National Museum of Play is the only place focused on play and features interactive exhibits for anyone. Seneca Park Zoo – Ready to meet and greet animals from all around the world? Check out Seneca Park Zoo, a place where you can admire beauty, learn awesome things, and spend a relaxing time before or after a business meeting. 3. Complimentary airport shuttle service to and from Rochester International Airport; the service extends to other sites, such as Strong Memorial Hospital, Rochester Institute of Technology, the University of Rochester, and Monroe Community College.